Leaders in optimizing the effectiveness of management systems through audits, facilitation, and training. Our professional team has decades of experience optimizing management systems and conducting compliance audits. We use this experience to help you evaluate your organization's conformance and legislative compliance. 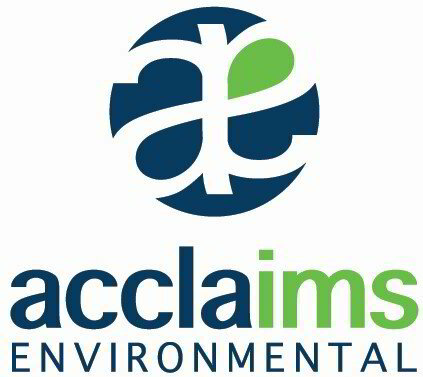 We help you prepare professional reports, plans and other documents including annual emission reports, environmental compliance approvals applications, updated risk assessments and environmental protection plans. We share our experiences and knowledge of latest best management practices to provide training on a variety of management systems and compliance topics. Training sessions are engaging, useful and relevant. Specialists in implementing and optimizing IMS. IMS stands for integrated management systems. Integrated management systems help organizations adhere to multiple standards. Management systems are also integrated through process-based approaches. An efficient and effective management system is integrated into an organization's processes and programs. IMS also stands for incident management systems. When IMS is used for emergency planning, it improves an organization's resiliency and ability to respond to emergencies. IMS is a well-established best practice used by many public emergency service agencies across North America.